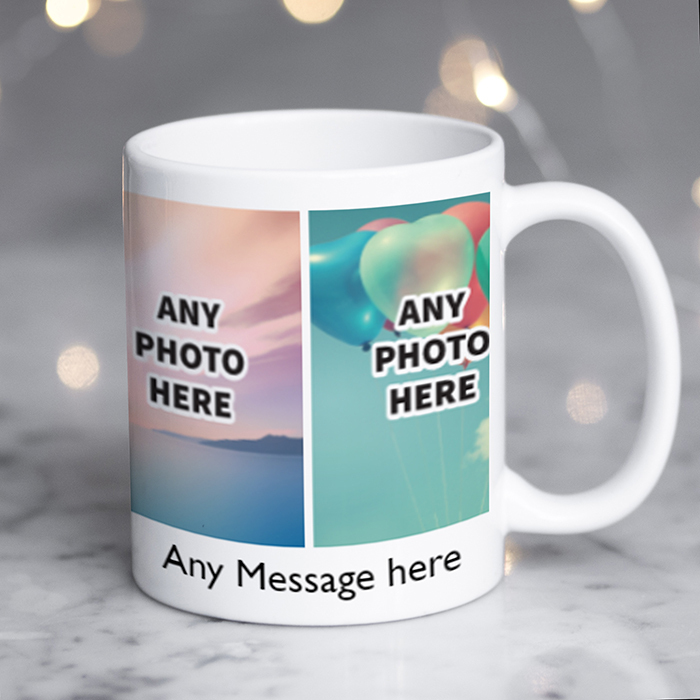 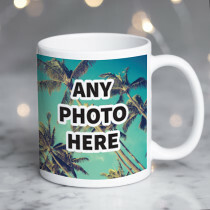 Perfect for when it's impossible to choose just one picture, the possibilities are endless with this personalised mug with four photo upload! 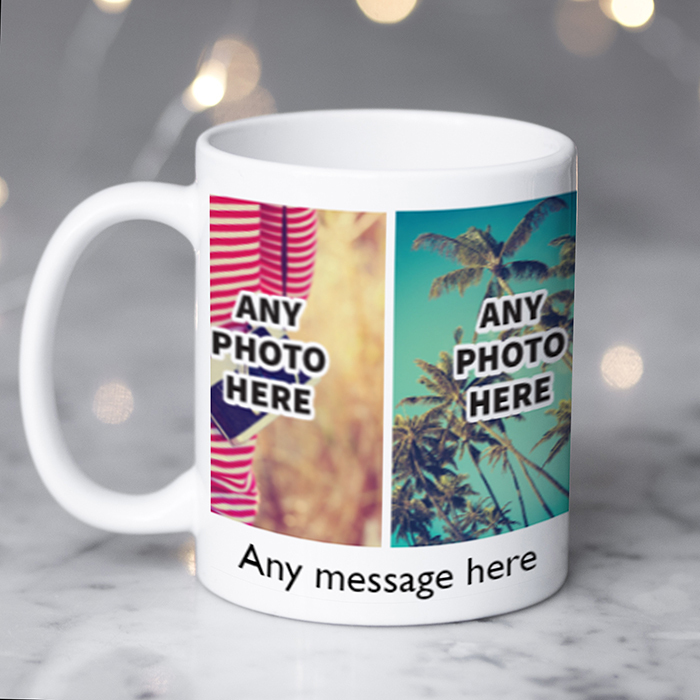 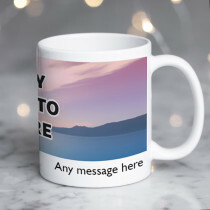 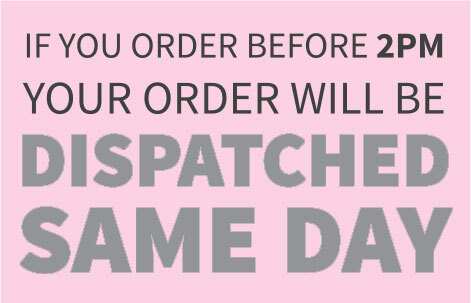 Customised with your personal text message, whatever the occasion, this photo mug is sure to be a hit! 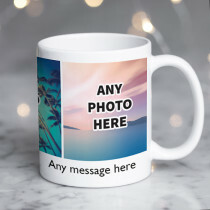 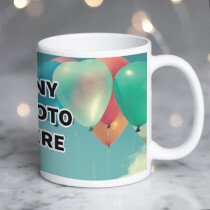 From birthday gifts to congratulations, or even just to let everyone know its yours, you can't go wrong with this mug design. 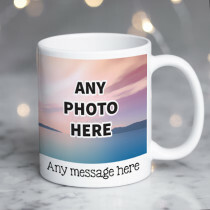 Fully dishwasher safe with a high gloss finish, design your own mug and make it the best cuppa around! 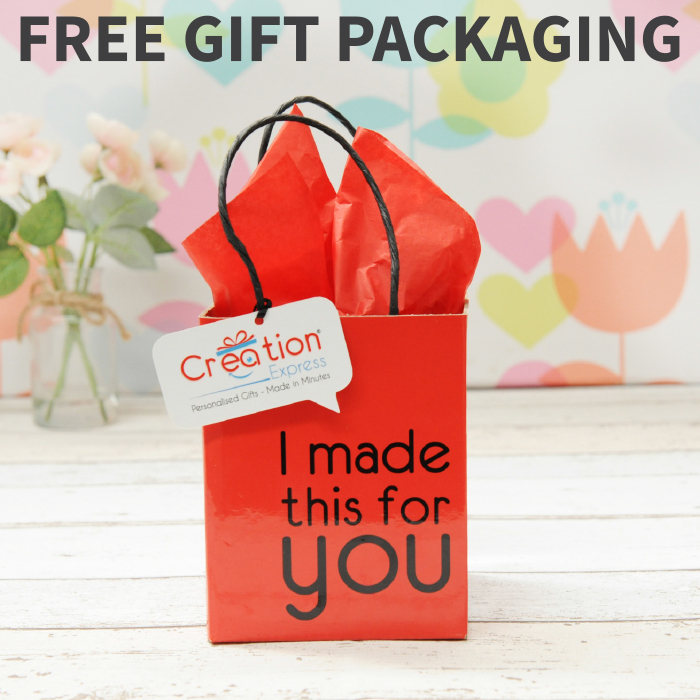 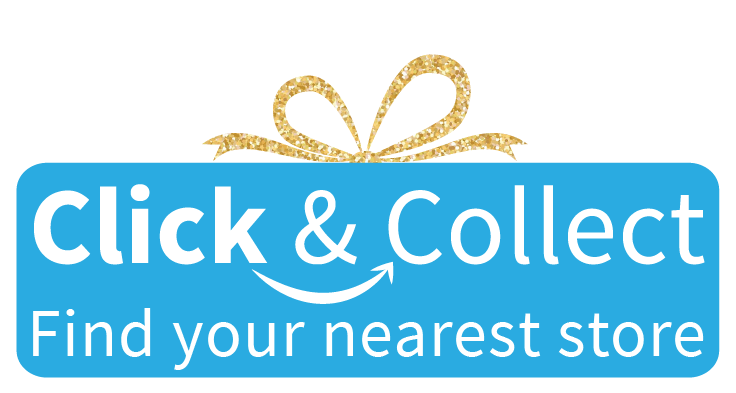 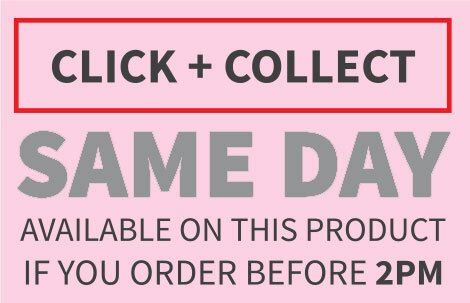 Free gift packaging is included too!